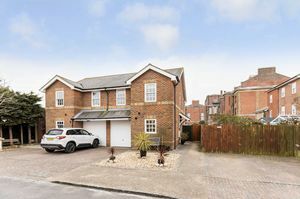 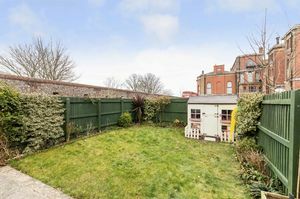 An OUTSTANDING three bedroom semi detached mews style property located in a select cul-de-sac of only two properties within the desirable former Royal Marines Barracks in Southsea. 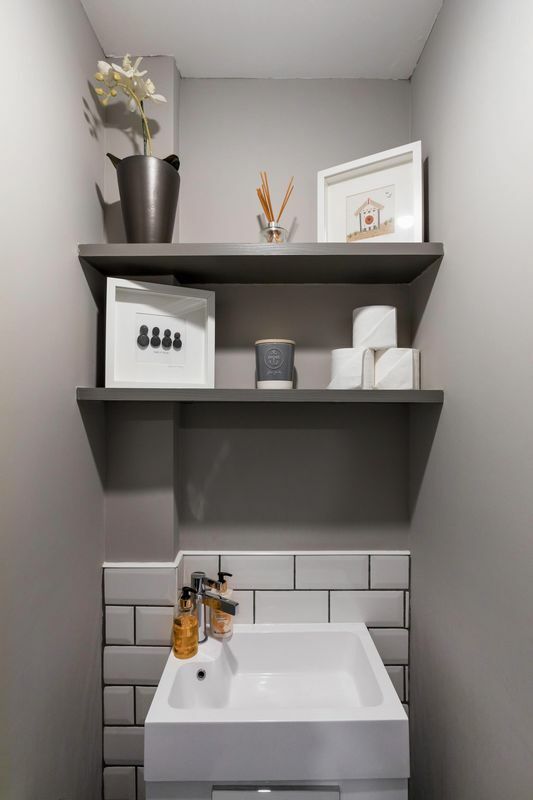 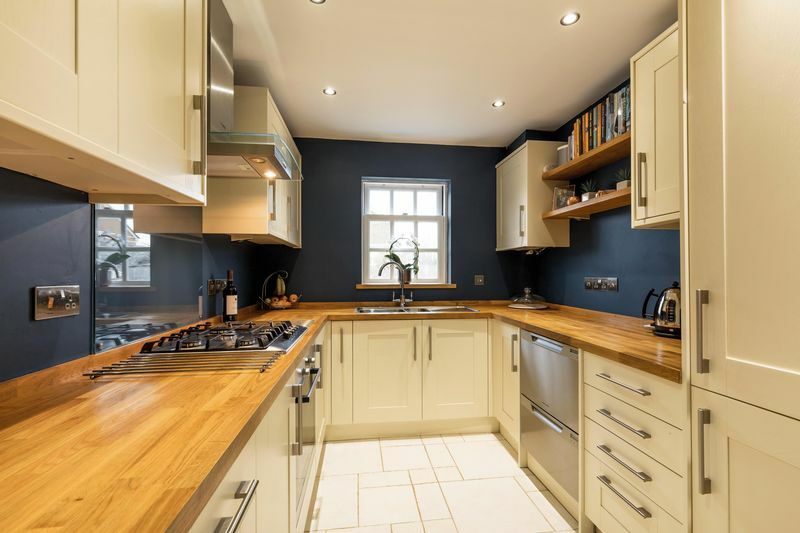 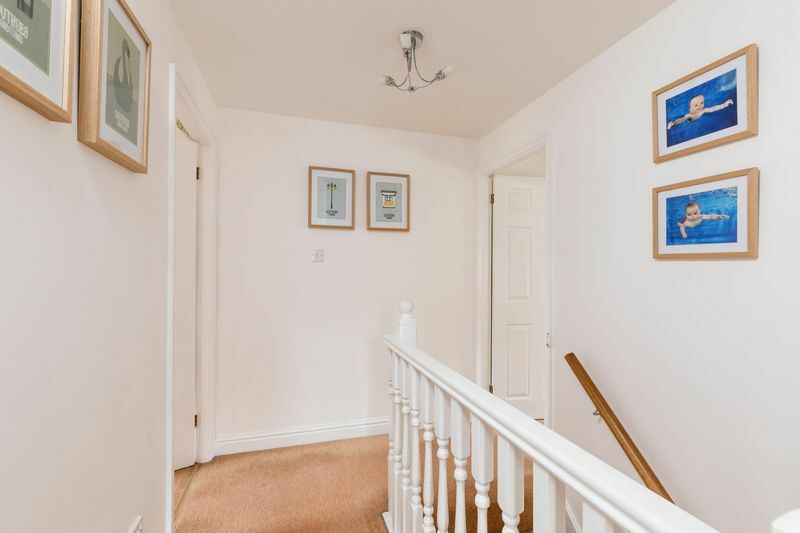 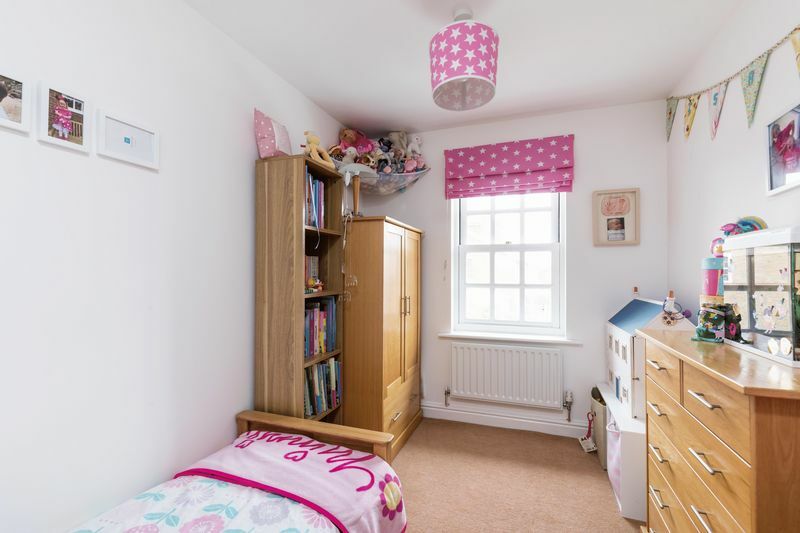 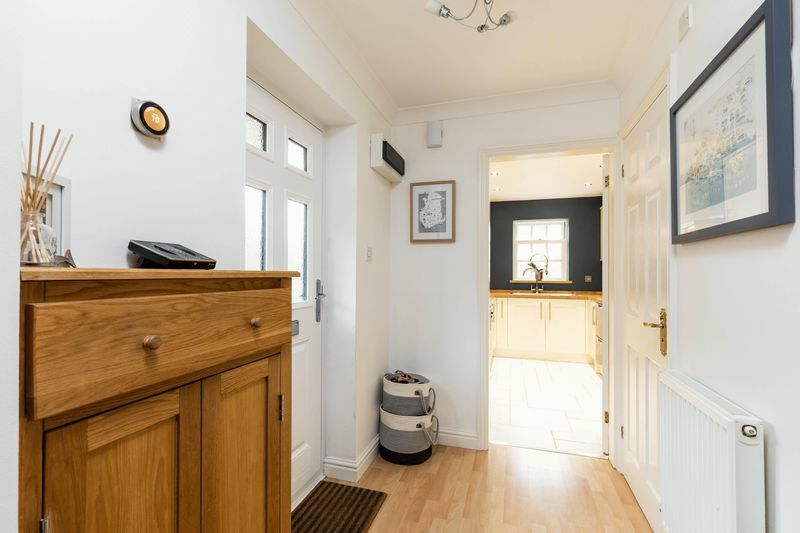 Internally the house has been loving maintained and improved by the current owners who have installed a LUXURY fitted kitchen and family bathroom which helps complement the outstanding presentation of this lovely family home. 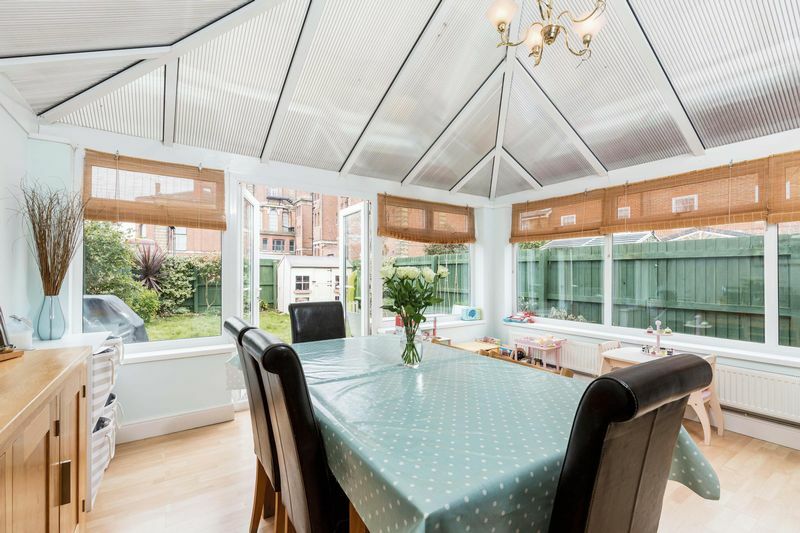 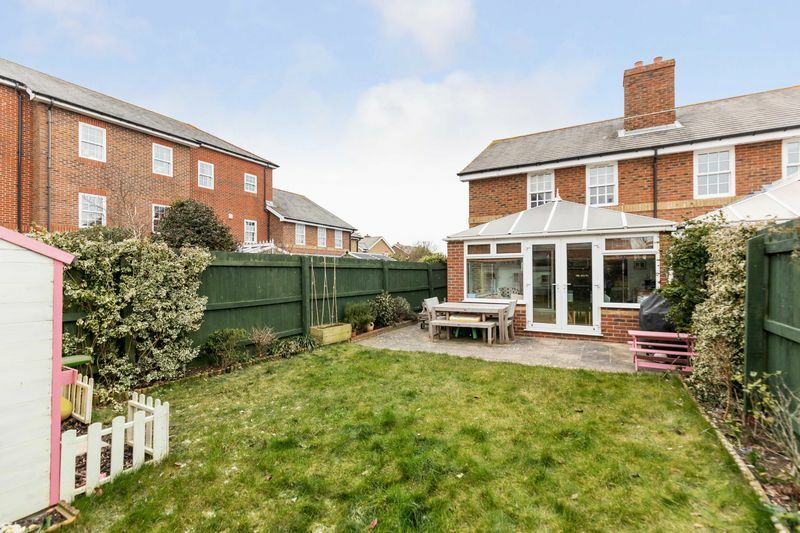 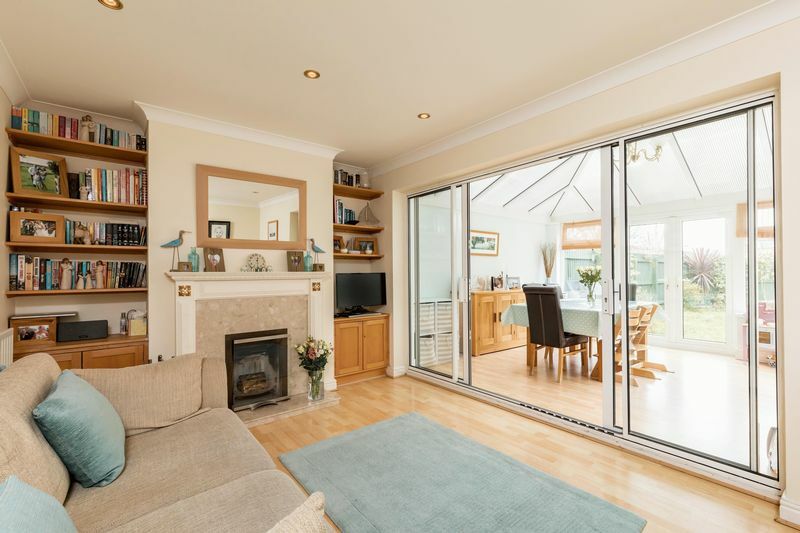 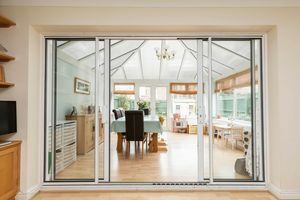 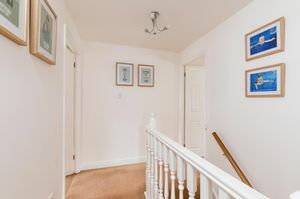 On the ground floor the lounge BOASTS a welcoming open fireplace and has double glazed doors opening into the SPACIOUS conservatory which overlooks the SOUTHERY facing and well-proportioned rear garden. 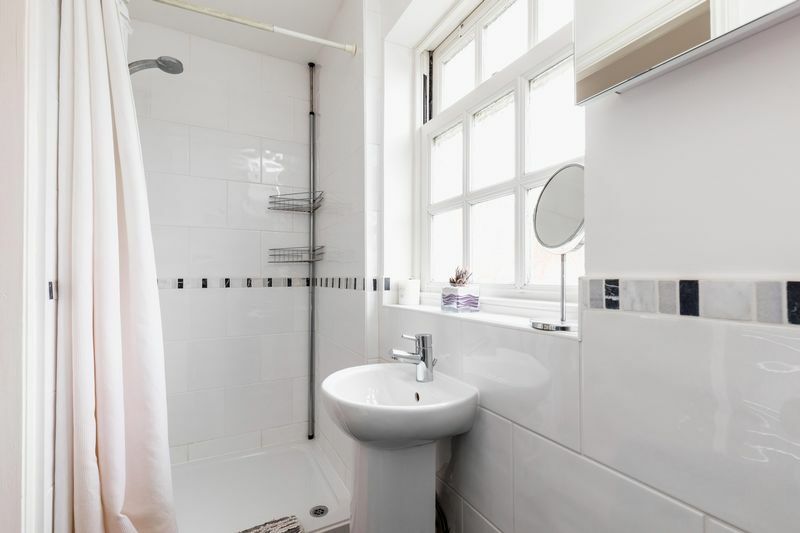 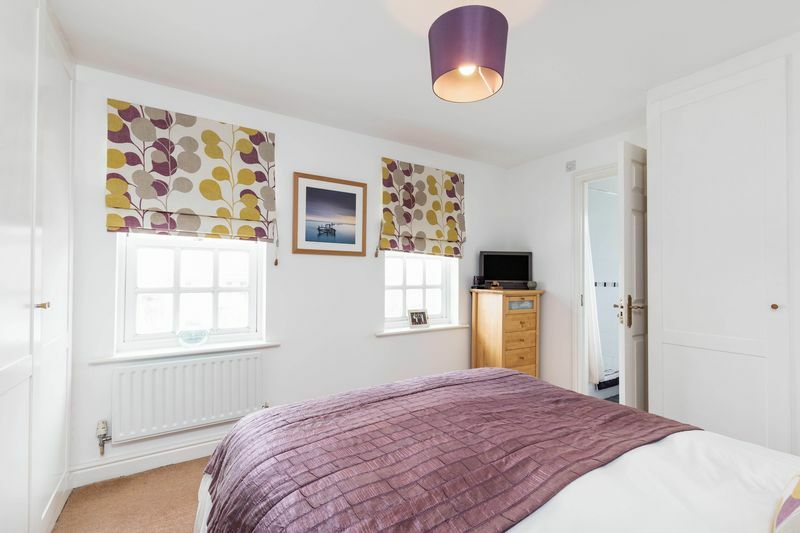 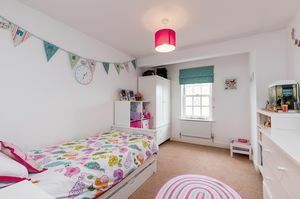 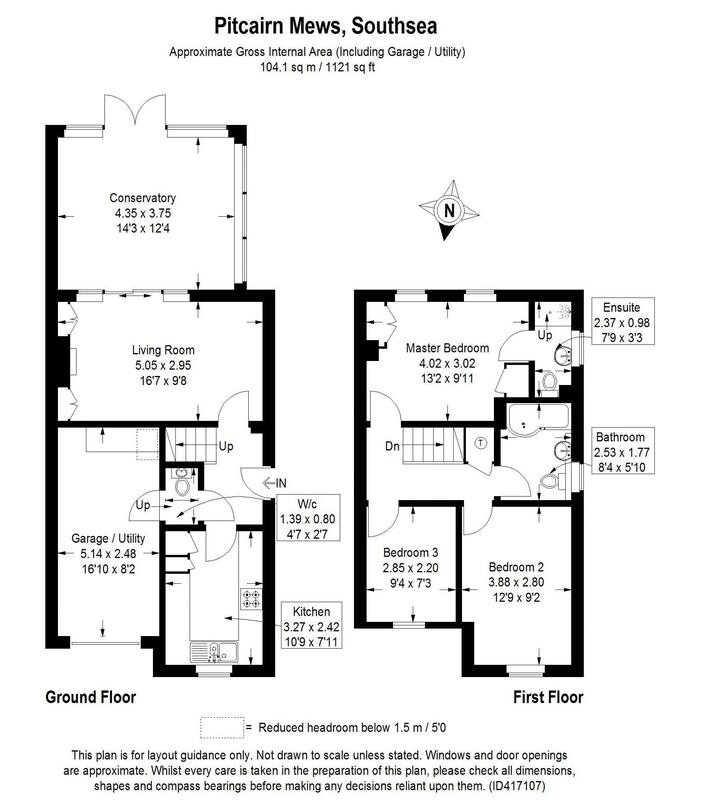 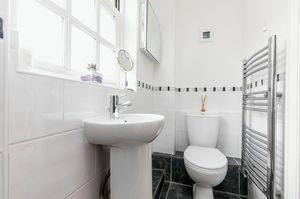 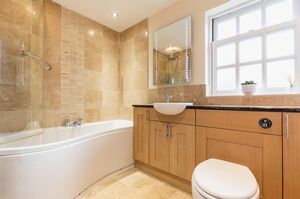 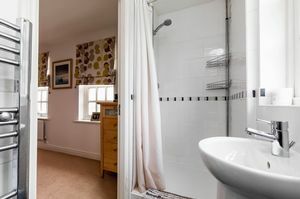 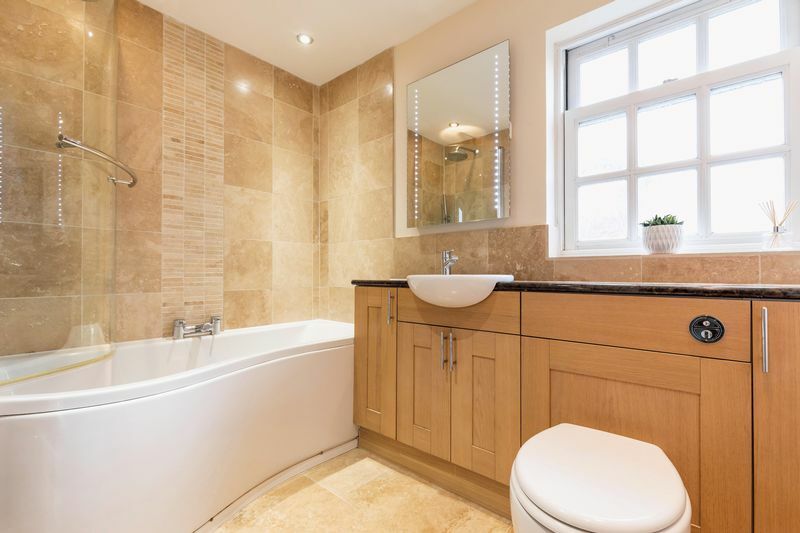 There are three bedrooms on the first floor, the master with an en-suite shower room and a SUPERB family bathroom. 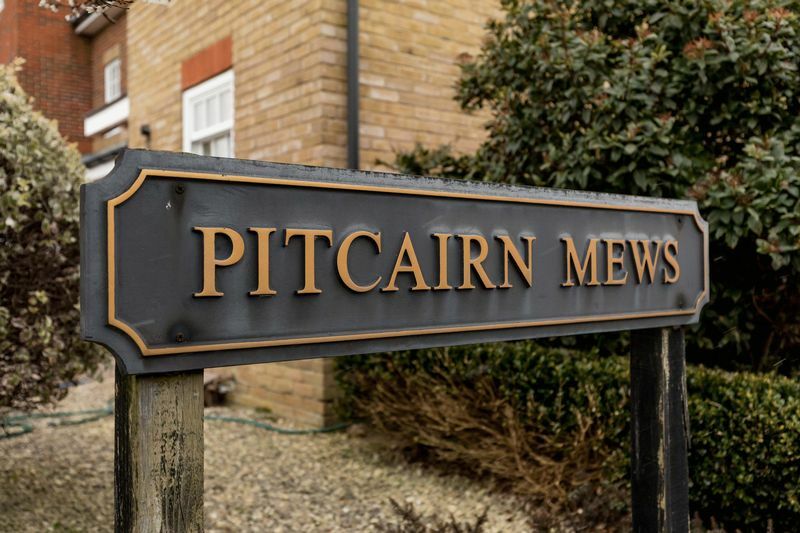 This designated CONSERVATION area offers a blend of original buildings together with a mix of modern homes and is close to many amenities with the residents enjoying security gated access to the SEAFRONT and the added benefit of having the use of the communal grounds and tennis court. 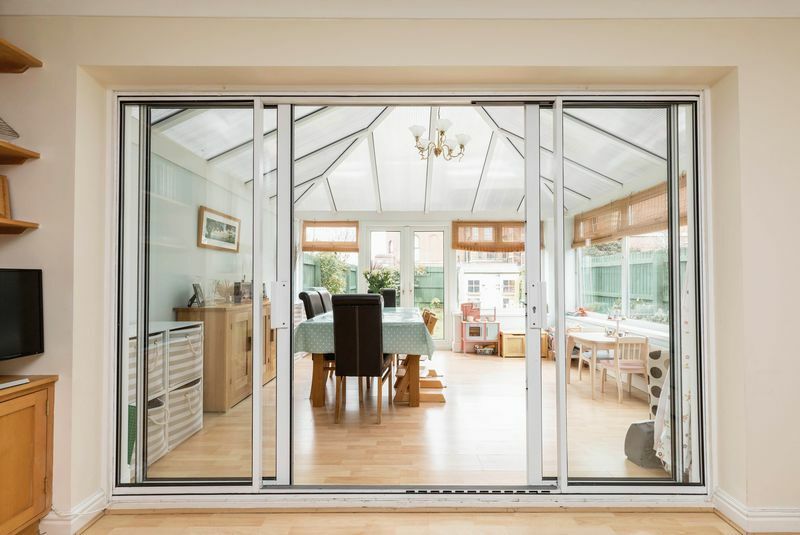 Internal viewing is strongly recommended.